When I decided to write a Victorian Christmas story, I wanted to use a real town from the 1800s. After doing a little research, I settled on Hardman, Oregon. 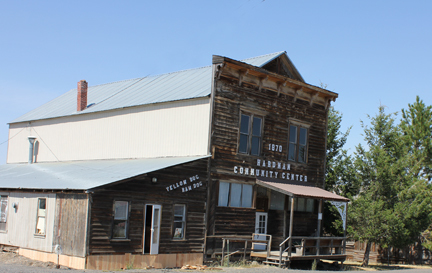 Located in Eastern Oregon, about twenty miles from present-day Heppner, Hardman is now a ghost town with around two dozen residents. From that first story, Hardman has become the setting for the Hardman Holidays series. The other day, one of my beta readers made a comment that stuck with me. She said it made her sad to think about what the town is like today after she read about what a wonderful little community it used to be. Although the stories are works of fiction and most of the town exists only in my active imagination, the town did boast a skating rink, four churches, a school, and newspaper office in the 1880s. 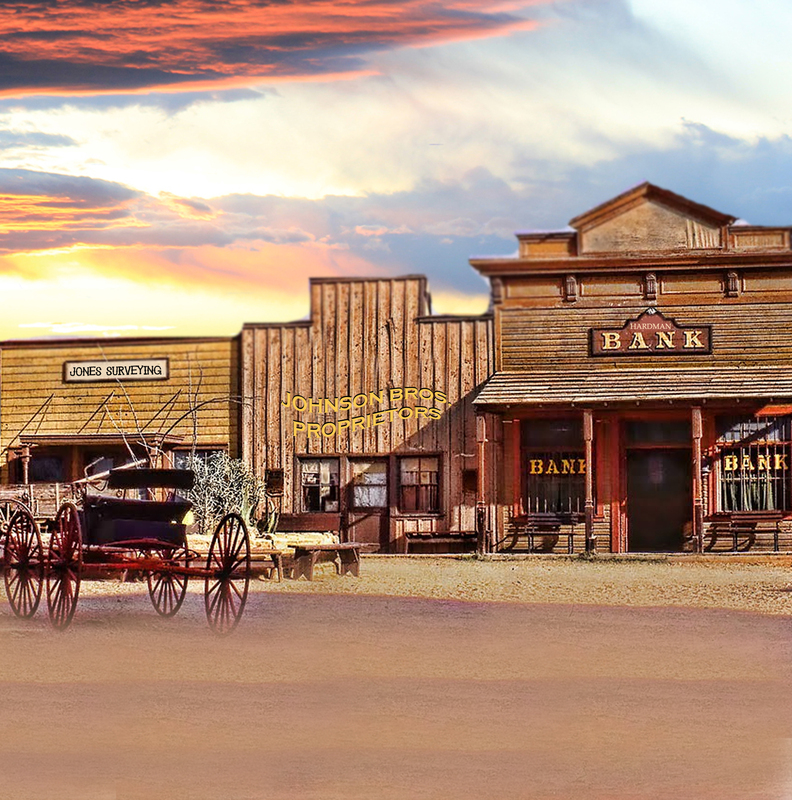 Stagecoaches and wagon trains traveling north and south through eastern Oregon and Washington found a convenient stopping point there. It was rumored the railroad would go through Hardman in the late 1880s. 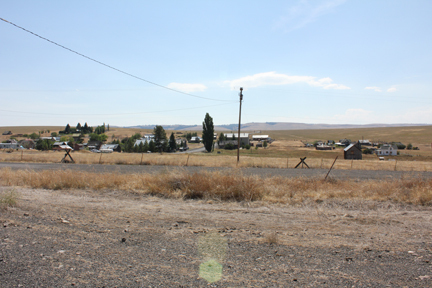 When it was routed through Heppner instead, it was a devastating blow to the community, effectively stunting future growth of the town. By the 1920s, trucks replaced horses, mail routes changed and Hardman began its decline. The last business in Hardman closed in 1968. In the Hardman Holidays stories, we visit the town in the 1890s when things were still thriving. This hill is where the schoolhouse once stood. I like to think about what buildings stretched up the slight rise to the school. I picture boardwalks and picket fences and houses with gingerbread trim. The sounds of children laughing as they skip into town after school let's out for the day fill my ears. The sharp scent of wood smoke from the fires in hearths and kitchen stoves blends with the tantalizing aroma of roasting meat and the yeasty fragrance of baking bread. The Hardman Bank would have a prominent place in town along with the Bruner’s Mercantile, the newspaper office, and Abby Dodd’s dress shop. 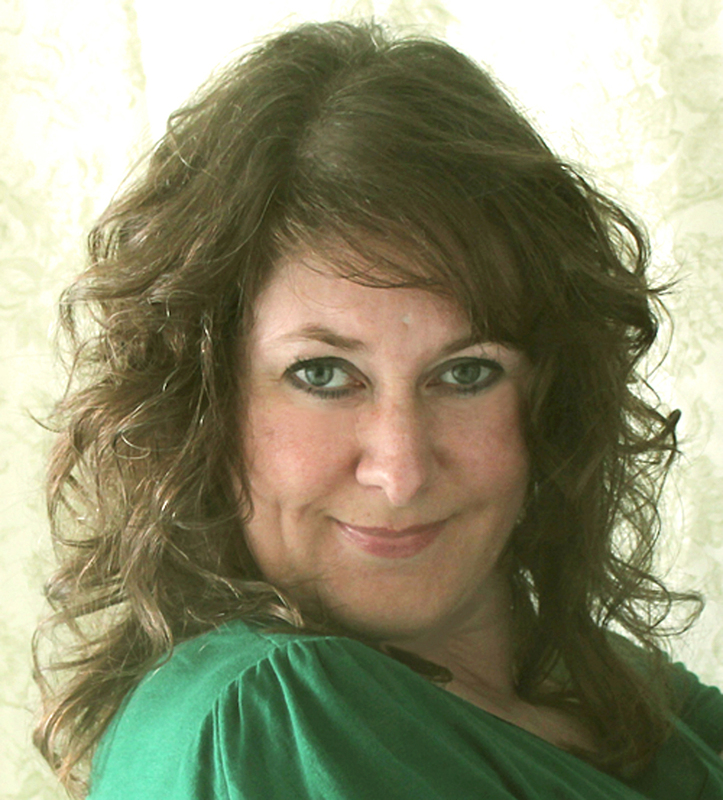 Visit Hardman as I see it in my imagination through the holiday series: The Christmas Bargain, The Christmas Token, The Christmas Calamity, and The Christmas Vow. Many, many thanks to you for hosting me today. Such an honor to be your guest!